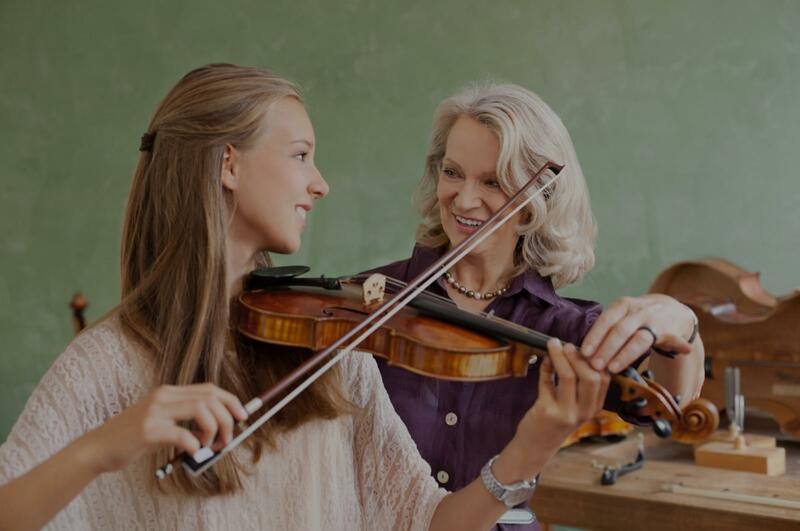 Ann Arbor, MI Violin Lessons Near Me | Fun Classes. Top Tutors. I am currently accepting students at my UWS studio, offering private lessons for all ages and abilities in viola and violin. Alex Sjobeck has experience playing the fiddle and classical violin. In 2013 and 2014 she taught a class of 4th and 5th-grade violin students in Harlem, New York. Prior to college, in which she focused on studying piano at a conservatory, she played violin in orchestras and studied with a violinist in the Boise Philharmonic. y in addition to how to play the violin. He is certainly very knowledgeable about all things violin and experienced as well. I also really appreciate the fact that he seems to celebrate the connection between player and instrument, and teaches you about the instrument as well if you are interested. I'm sure you'll enjoy learning from him!" Ann Arbor, MI teacher: Zbigniew R.
nce. From what I hear he has students of all ages too and it's neat hearing about other students from time to time." ient with my 6 year old. Julia is non intimidating, thorough and makes lessons fun. We look forward to every lesson!" Ann Arbor, MI teacher: Julia F.
"He's so awesome!! Very knowledgeable and understanding of my strengths and weaknesses. Can't wait to grow and improve my skills." "My kids enjoyed taking lessons with Zbigniew. They were very impressed that he is playing so many musical instruments." "It was a great introduction! Fun!!" f. I am looking forward to more lessons with him."